What a fab post...these two are favourites of mine, too. I remember my Dad and I watching Frankie Howerd on TV in the sixties and both of us getting a scolding from my Mum. 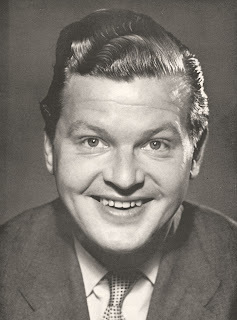 Benny Hill's appearance in the Italian Job was a delight, too. Well, the whole film was, really. Despite what some thought of them, they left a big gap in British comedy when they died. Thanks Ian; I really thought that I had to pay tribute, and what a wonderful excuse to raid my DVD collection! We were away in Skegness at the time, so particularly remember their passing. The lass in the last Hill photo, misidentified as Jenny Westbrook, was in fact Moira Foot. wbhist, thank you; as soon as I read your comment, I knew it was her! Duly amended.